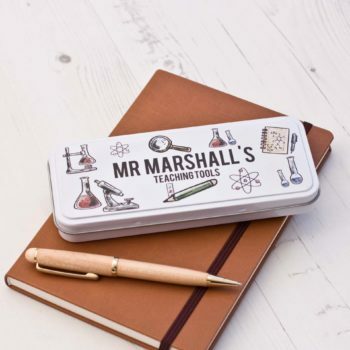 You can change the wording from ‘Star Teacher’, If you require the same as pictured please type same. But it can be changed if there is a teaching assistant or childminder etc. 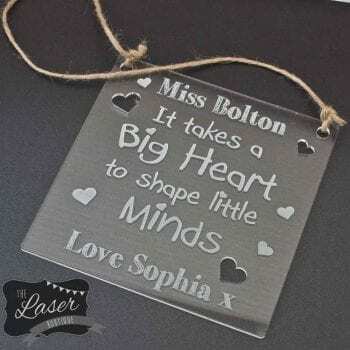 A great plaque measuring 15 x 15cm and finished with a decorative string. The poems and all personalised words are engraved onto the plaque. 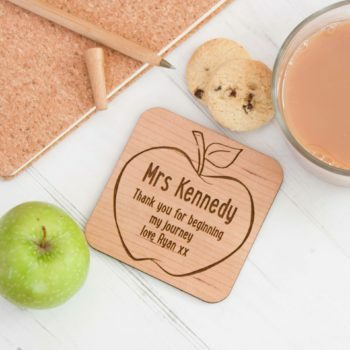 Both the top and the bottom can be personalised with the teachers name and who its from. 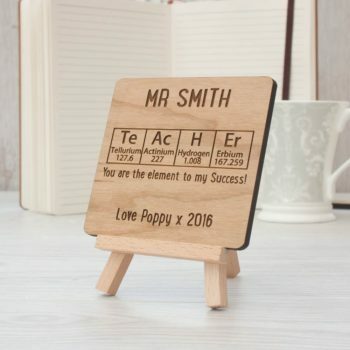 You can also have the option for the wooden version. this will be slightly smaller measuring 13 x 13cm in total.